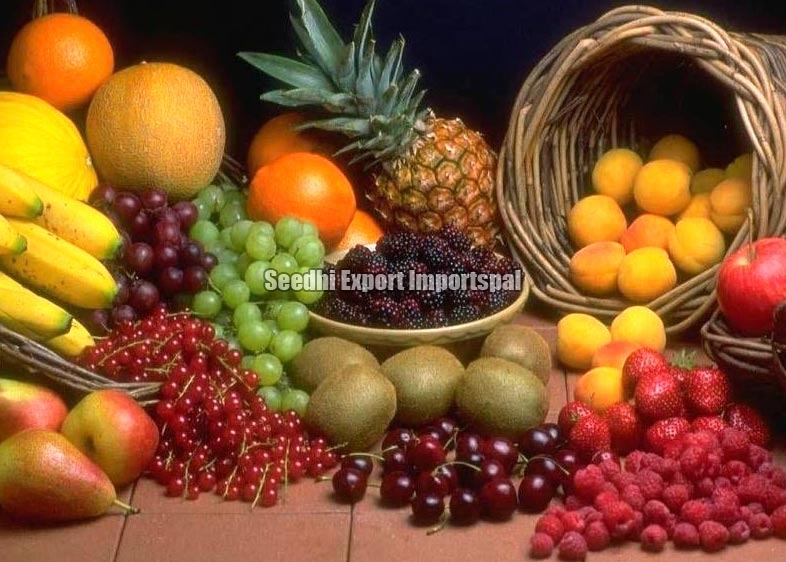 We at Seedhi Export Importspal, provides you the quality Fresh Fruits. 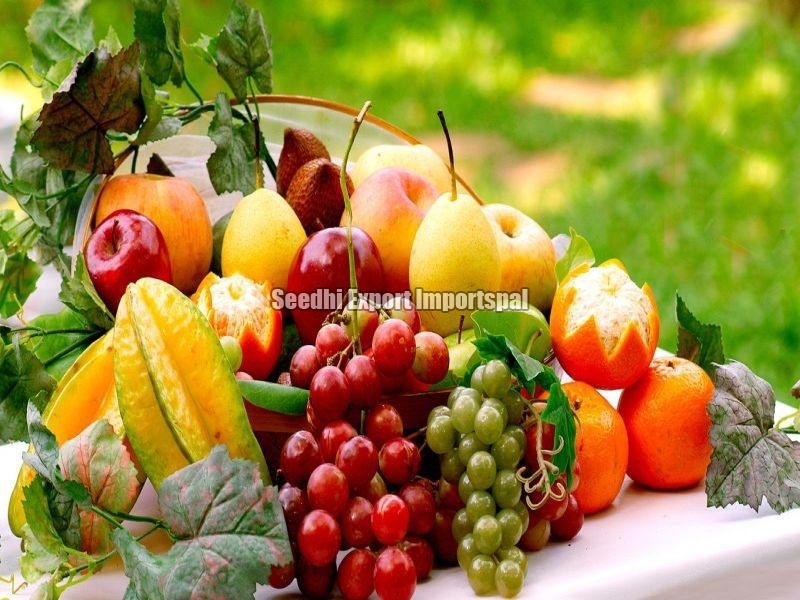 We are a well-known Exporter, Importer and Supplier of Fresh Fruits from Vadodara, Gujarat. We offer completely naturally grown Fresh Fruits that are procured from the top cultivators and vendors across the country. We manually check our Fresh Fruits, so they are free from any rotten piece or contaminants. Our Fresh Fruits are rich in taste, nutritive, delicious and affordable.